In addition, treatment strategies for common disorders, such as depression, anxiety and stress, and substance abuse are covered, as are strategies for more severe mental disorders, such as schizophrenia. 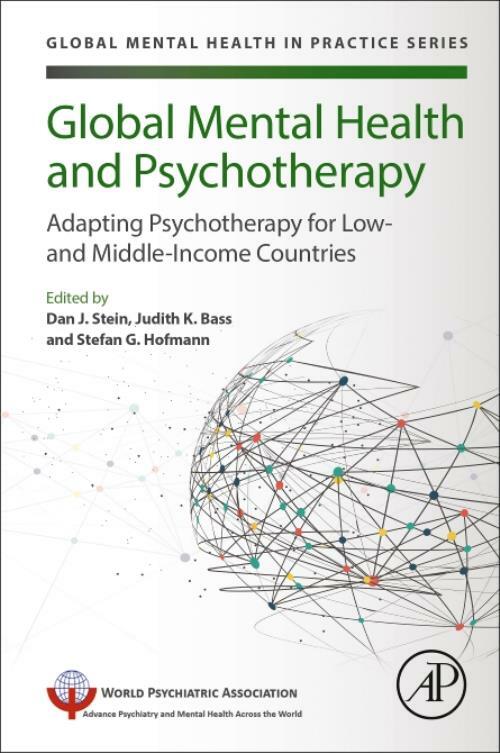 Professor Dan J. Stein is Chair of the Department of Psychiatry and Mental Health at the University of Cape Town, South Africa. Dr. Stein's research areas include anxiety, trauma-, and stressor-related disorders. His work ranges from basic neuroscience, through clinical investigations and trials, and on to epidemiological and cross-cultural studies. Judith K.Bass is an Associate Professor in the Department of Mental Health at Johns Hopkins University. Her areas of expertise include designing and evaluating methods for assessing mental health across different cultures and contexts and investigating the effectiveness of innovative prevention and intervention strategies in collaboration with in-country service providers; with a particular focus on the interconnectedness of mental health and economic development.